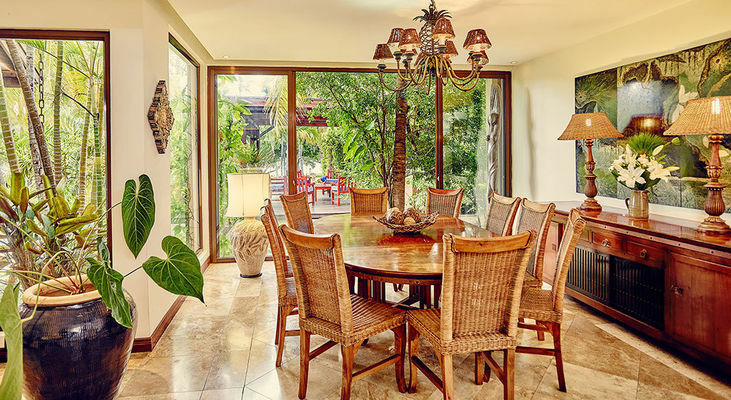 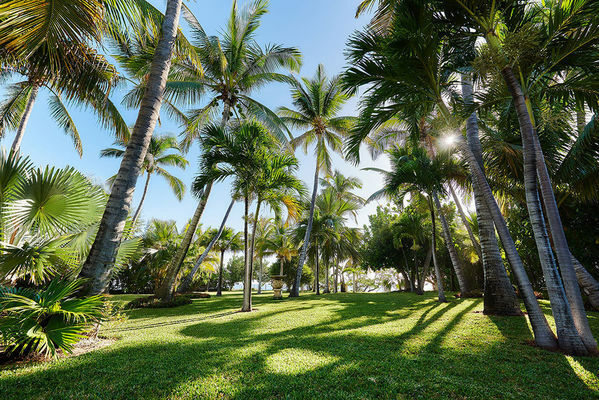 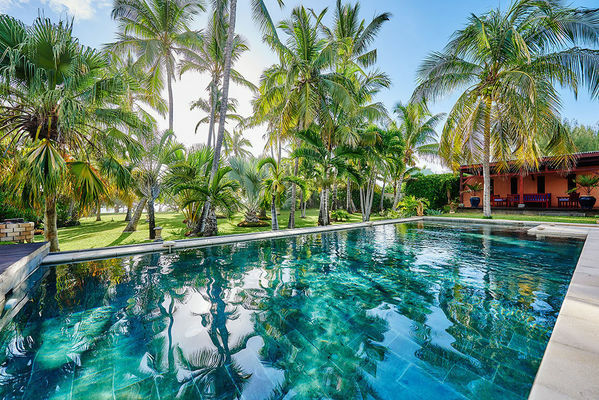 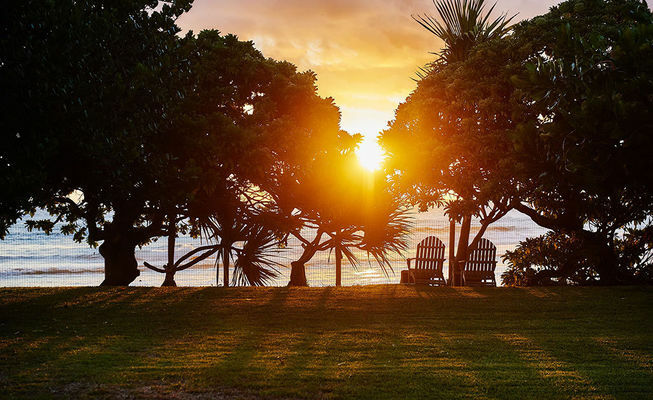 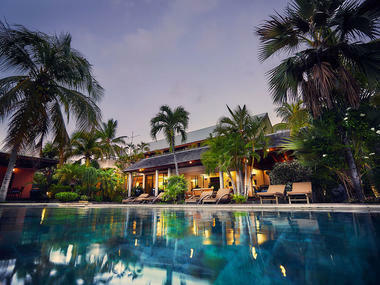 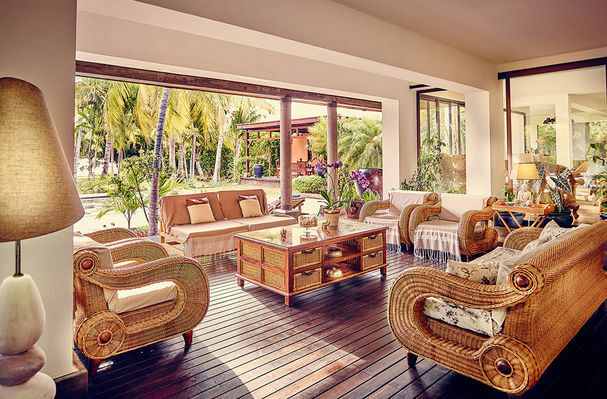 Situated in Saint -Gilles Les Bains, the 5-star furnished holiday rental “Mucuna House” is a heaven of peace in a waterside and magnificent tropical garden of more than 3600 square meters. 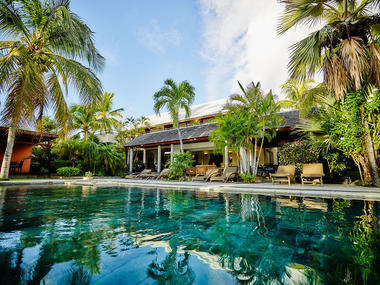 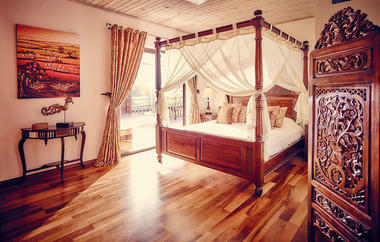 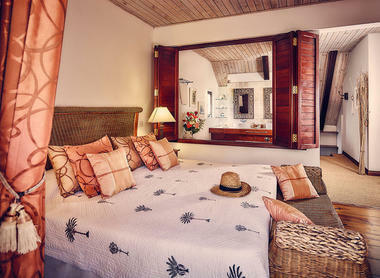 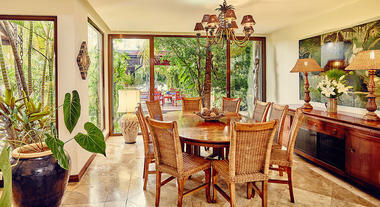 The vast villa can comfortably accommodate 8 persons in its 5 suites. Each of them has a bathroom or a shower-room with toilet. 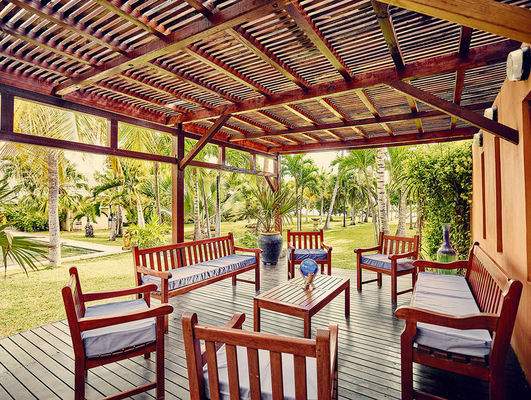 The large veranda and the pergola will enable the customers to live outside. The 14 meters long swimming- pool will delight the residents. Upstairs the guests will enjoy themselves thanks to the room fitted with a flat screen TV, a DVD player and digital channels. 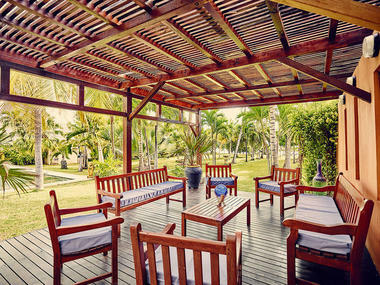 A large terrace with view to the sea invites them to laze unobtrusively.